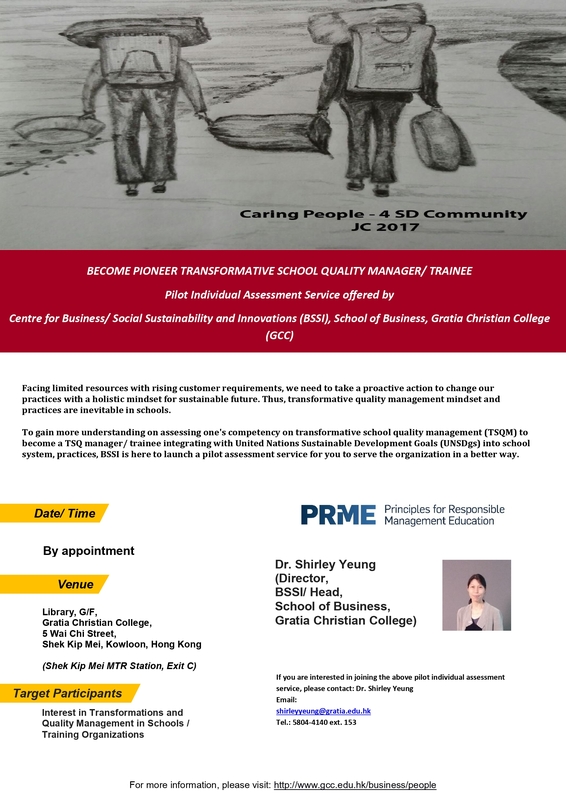 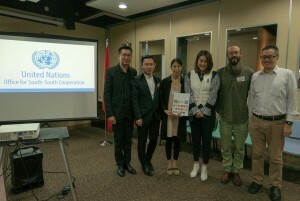 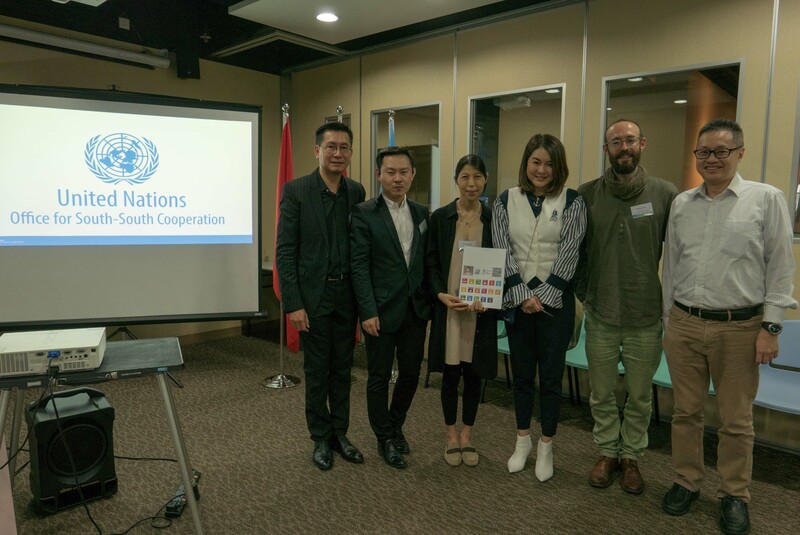 The first of two events for 2019 organized under the South-South Entrepreneurship Academy took place at Youth Square, Hong Kong (Special Administrative Region) on 3-4 April, 2019. 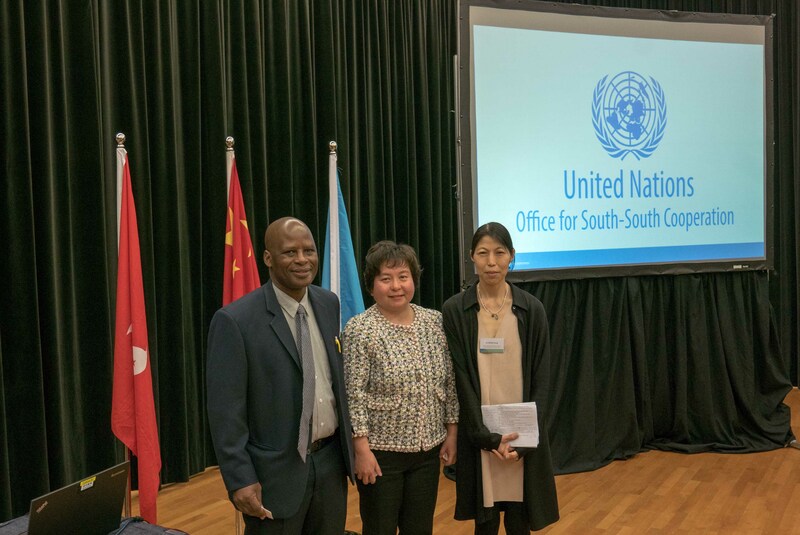 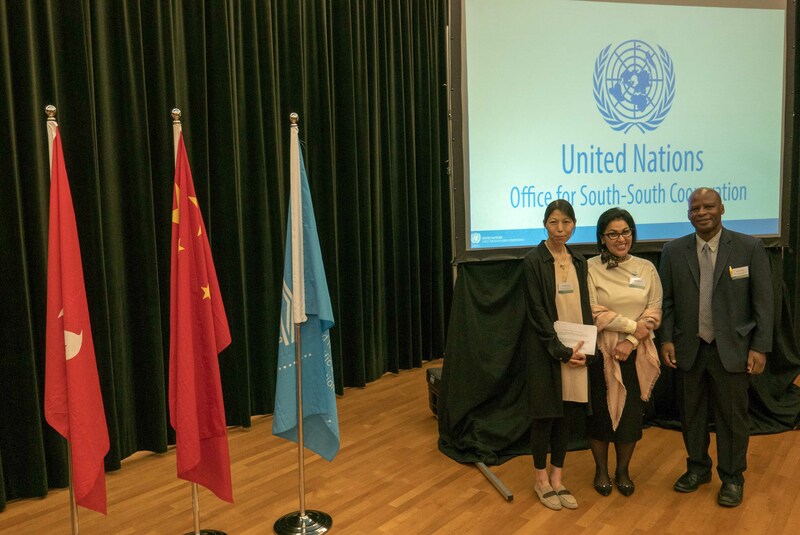 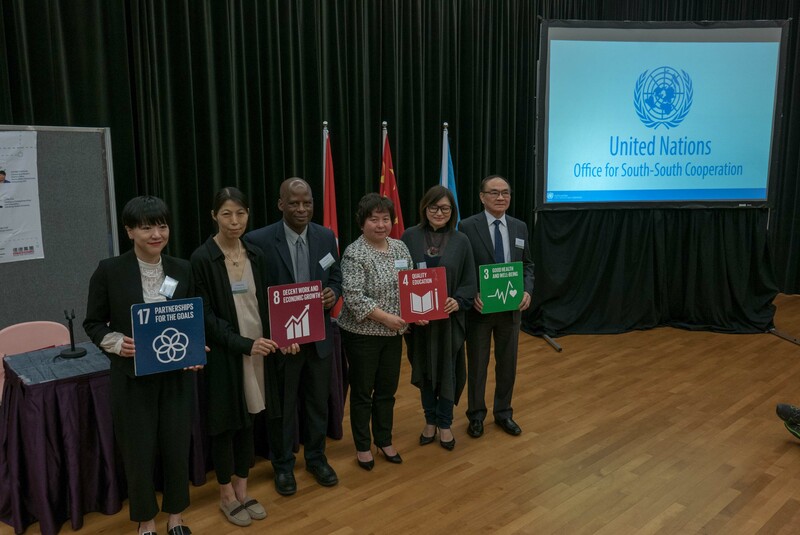 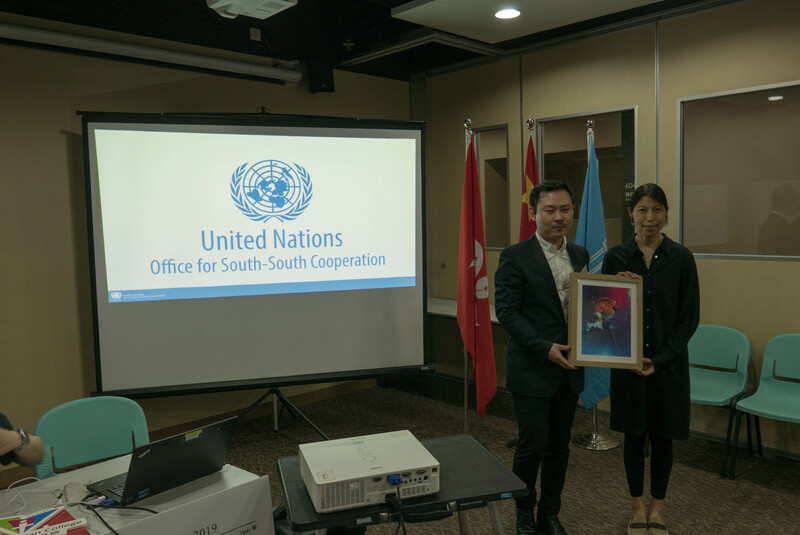 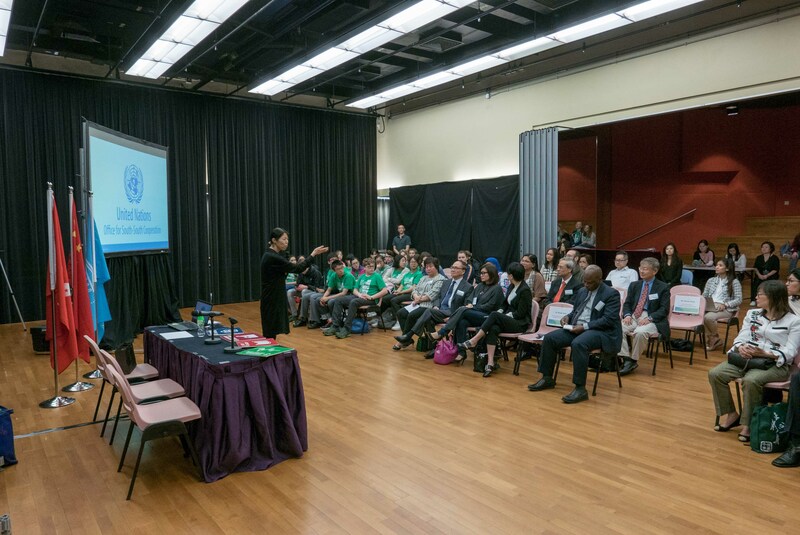 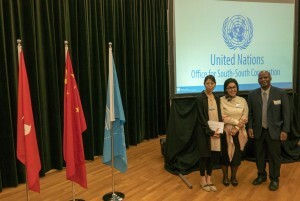 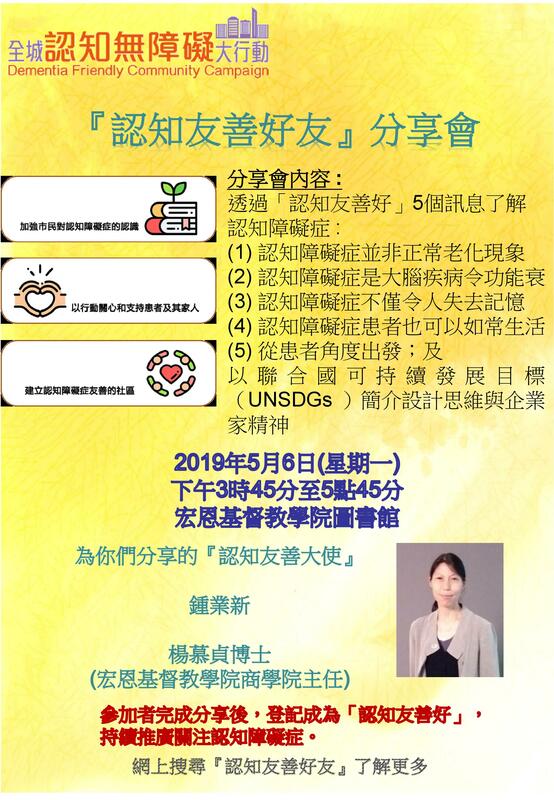 The South-South Academy is the brainchild of the United Nations Office for South-South Cooperation (UNOSSC), Gratia Christian College and several institutions of the Government of Hong Kong SAR. 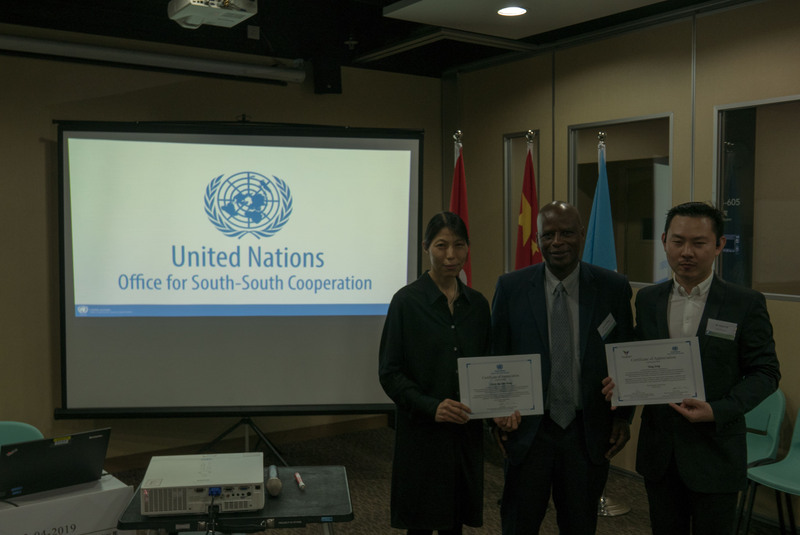 The South-South Entrepreneurship Academy intends to build entrepreneurship capacities as well as inter-cultural understanding. 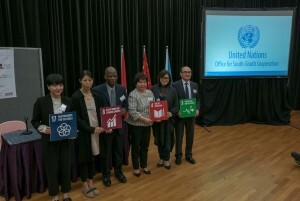 The Academy was honored to invite Mrs. Susanne Wong, J.P., District Officer, Central and Western District Office, Home Affairs Department; Ms. Doris Luey, Executive Director, Youth Square; Dr. Darwin Chen, President, UNESCO Hong Kong Association; and Ms. Maisy Ho, Executive Director, Shun Tak Holdings Limited as guests-of-honor for the opening ceremony. 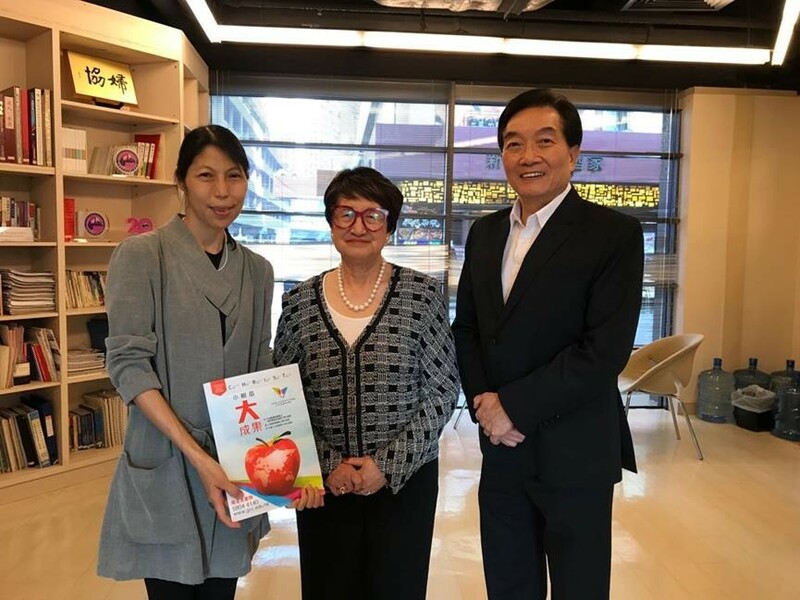 Mr. Yuen Shu Wah, Chairman, Gratia Christian College Founder, Malan Lake, Inner Mongolia; and Mr. Yang Song, Artist Entrepreneur, China/ France. Dr Shirley Mo Ching Yeung, Director, BSSI/ Head, School of Business / UNOSSC Entrepreneurial Academy Project Advisor, highlighted the importance of developing future skills for young people – (MICE) Mobilization of Resources, Integration of Knowledge, Communications with Ethics and Emotion Intelligence for Sustainable Development. 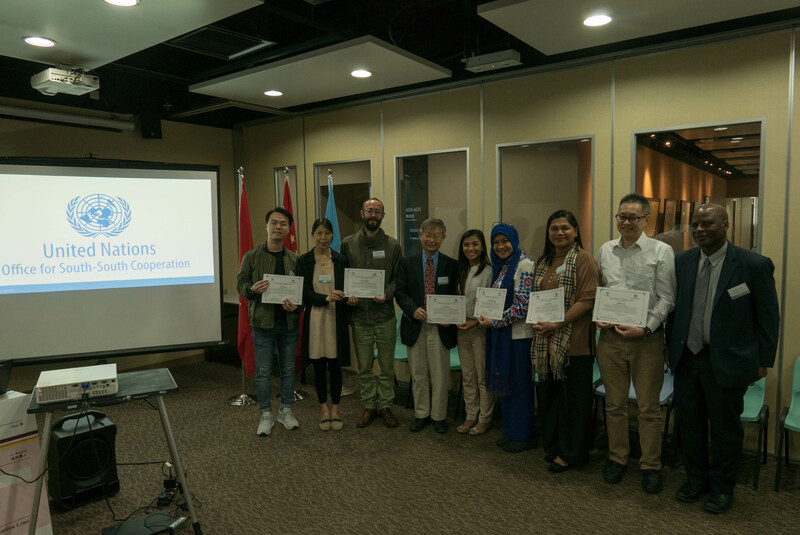 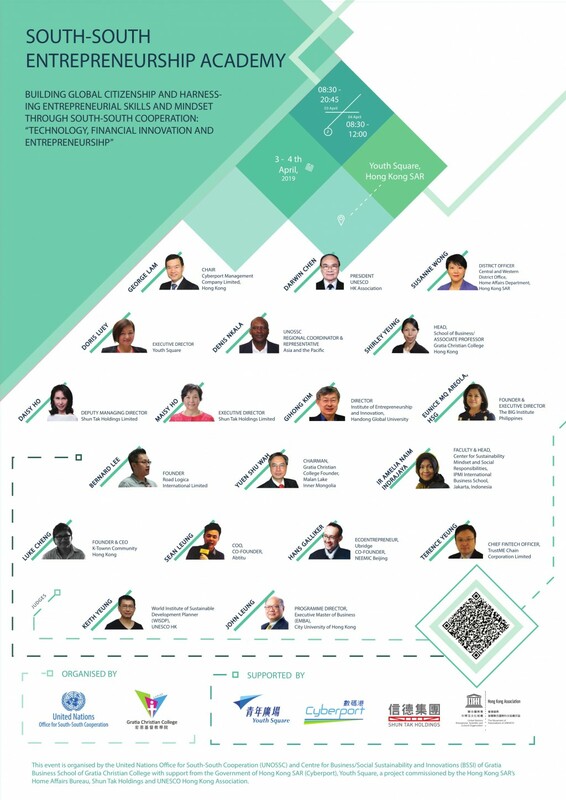 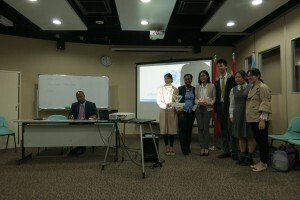 During the two-day event, over 100 youth participants from China, Germany, Indonesia, Nepal, Philippines, Tanzania, Zambia, and Hong Kong were exposed to up-to-date theoretical and practical aspects of entrepreneurship in the financial sector in the context of the fourth industrial revolution.